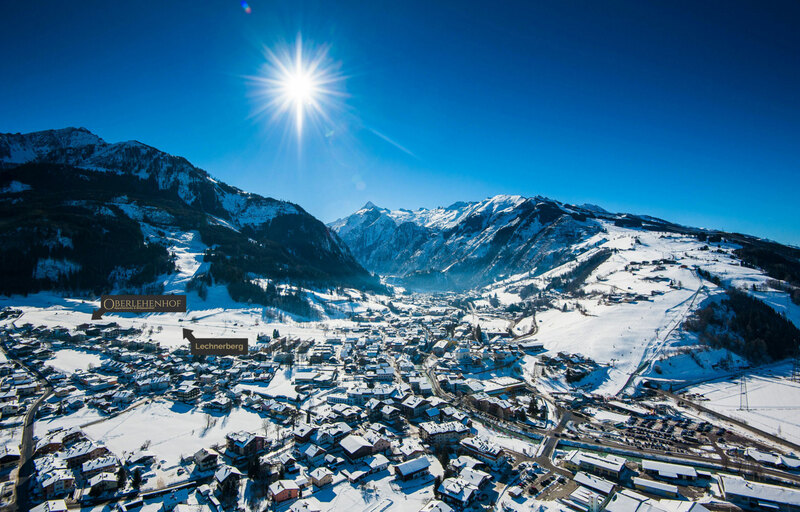 Get here, unwind, feel great – that is the maxim here in Oberlehenhof in Kaprun. 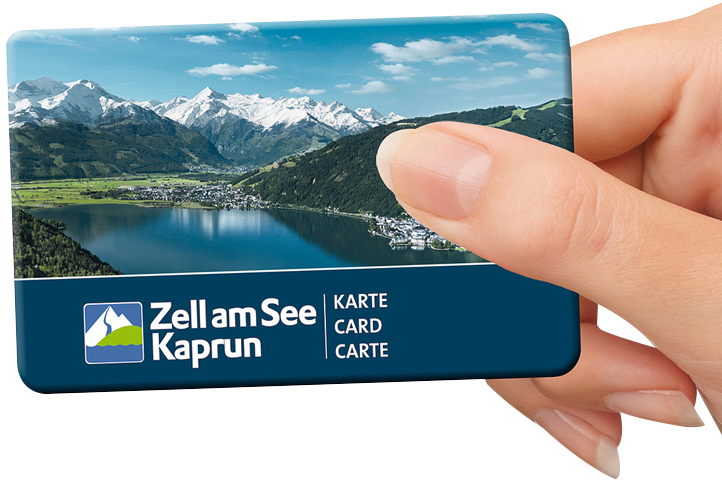 In summer even on the day you are due to arrive and on the day you are due to depart you can use the included Kaprun summer card (15.5. - 15.10.2018) as often as you like – enjoy your holiday to the full. 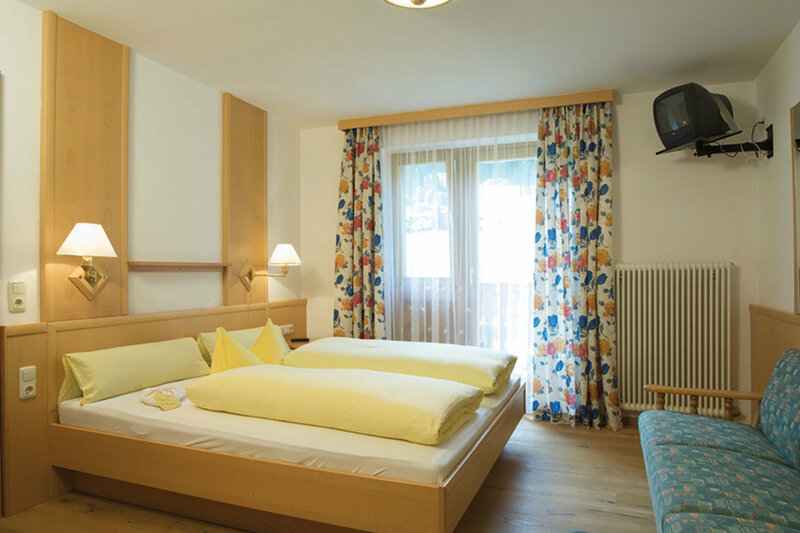 For little guests the Oberlehenhof in Salzbuger Land provides a lovely playground, which is well away from any traffic, a small petting zoo and a wonderful sun terrace with views to the Kitzsteinhorn. 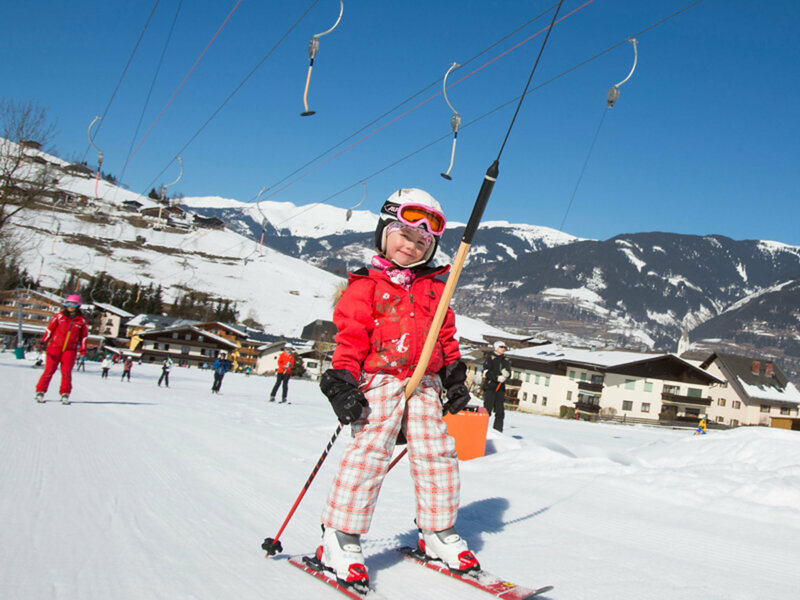 The guesthouse and the organic farm are right at the piste on the Lechnerberg in Kaprun, which is perfect for children and for beginners in the winter. 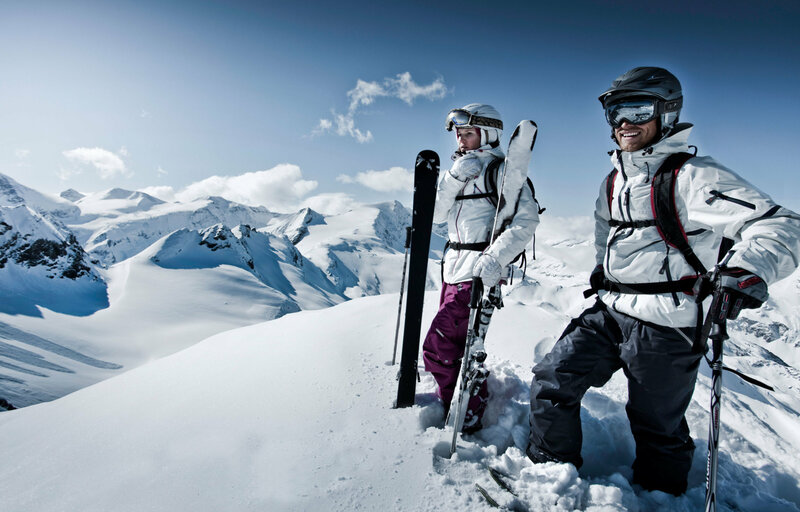 You can even order your hire skis and ski poles online at home, and enjoy a 12 percent discount. The apartments are perfect for friends, parents, parents-in-law, those bringing their children, etc... - since each room has its own WC, shower, TV, safe and balcony. 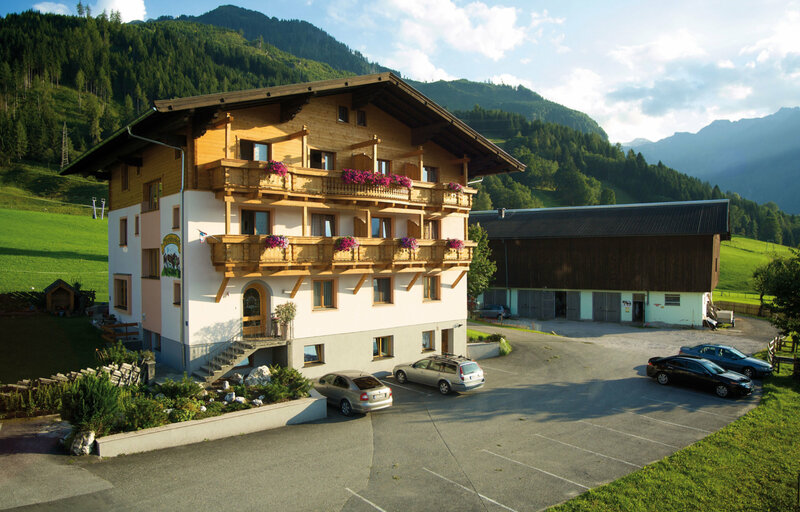 Guests in the Oberlehenhof can avail of free WLAN throughout the hotel. Our cosy rooms have shower/WC; flatscreen cable TV, balcony and a safe. 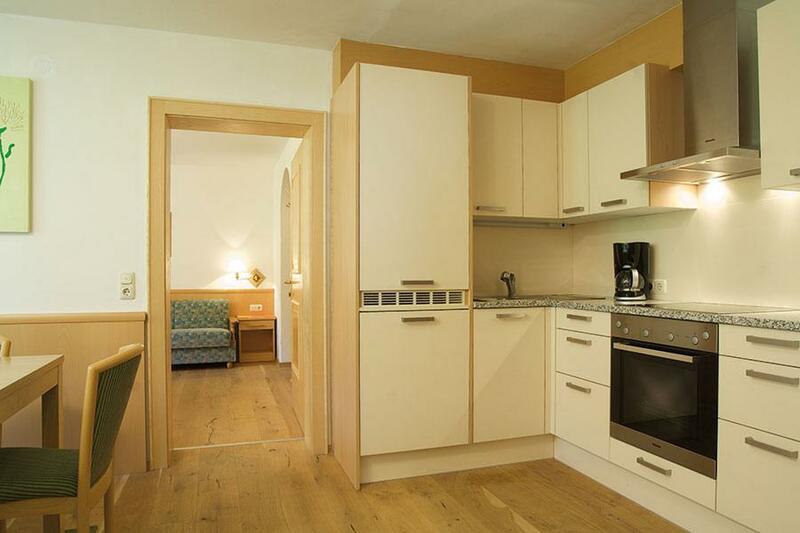 Guests staying in the Oberlehenhof can avail of free WLAN throughout the hotel. EXPERIENCE a variety-packed farm which is home to various animals - cats, bunnies, goats, cows and ducks. ENJOY – fresh eggs and fresh organic milk from the farm. FEEL – the natural surroundings, take off your shoes and walk barefoot across the pastures. Enjoy glacier experience in the summer; impressive hiking trails proceed up to 3029 metres altitude via the eternal ice of the Kitzsteinhorn glacier. Once you get to the top you get to enjoy a really breath-taking view – one which you will never forget. Pure freedom up at 3000 metres! Broad glacier slopes and unlimited opportunities to enjoy winter sports. 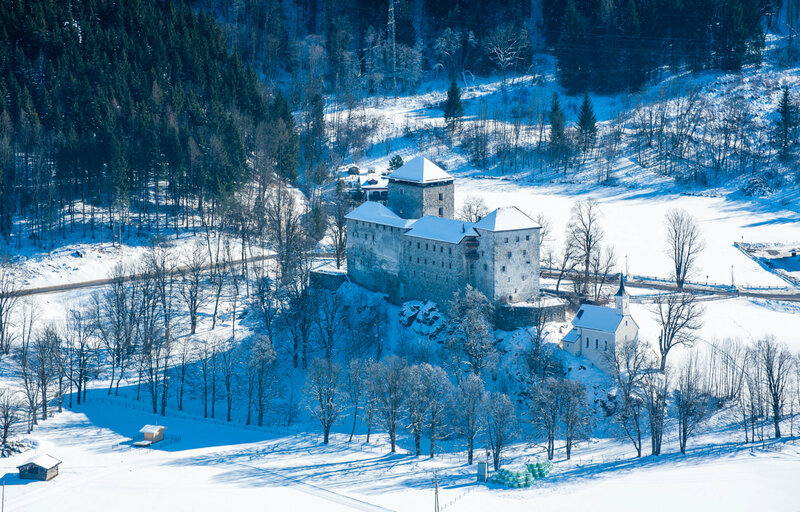 The Kitzsteinhorn is the only glacier ski area in Salzburger Land to offer one hundred percent snow-assuredness from October through to early summer.